 We are finalizing the rosters early next week, Please email info@manitobagirlsfootball.com to arrange registration. Cost is $100. Come be a part of football history!!!! We will be at Tec Voc in the Gymnasium Mon April 4 and Wed April 6, 7:30-9:30 and will be accepting registrations, Please contact info@manitobagirlsfootball.com if you still would like to register and can't make it those days.